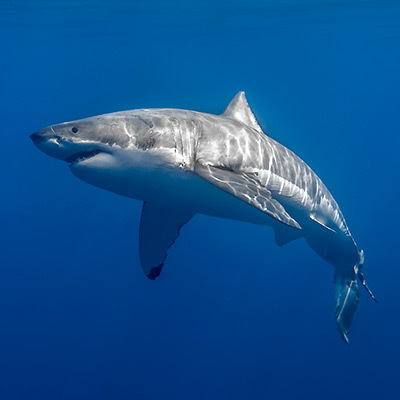 Cal Ripfin was one the most recognizable sharks that visited Guadalupe and was never camera shy. He was inquisitive yet non-aggressive around divers. 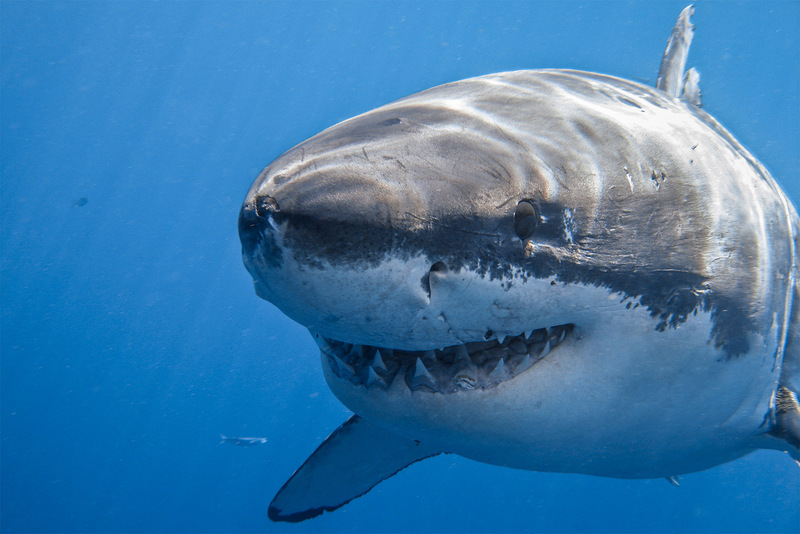 From 2001-2011, Cal was a regular visitor to Guadalupe during the fall months. Sadly, he has not been seen since 2011. 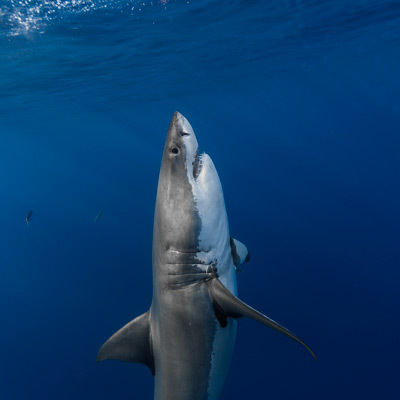 His presence is greatly missed by many a diver at Isla de Guadalupe.